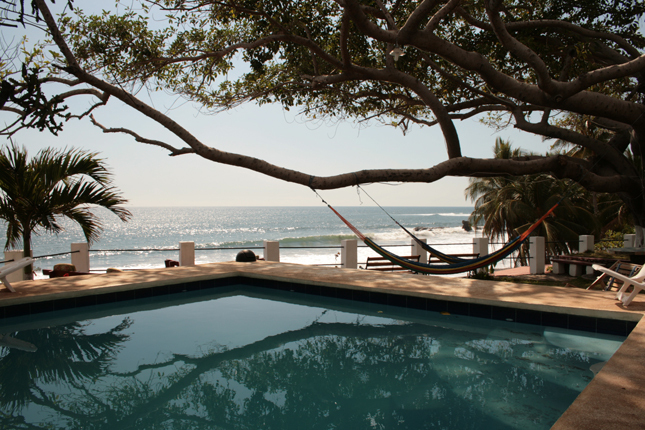 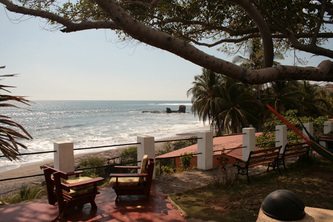 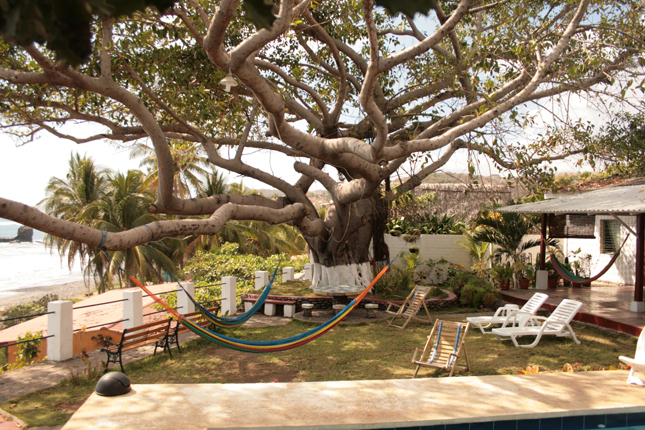 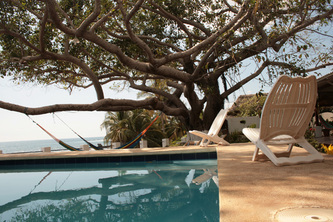 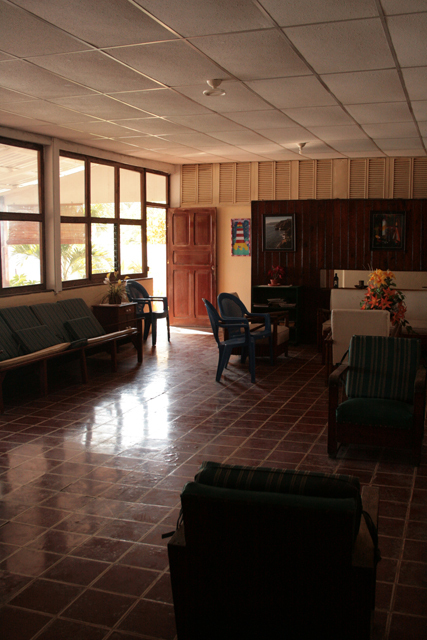 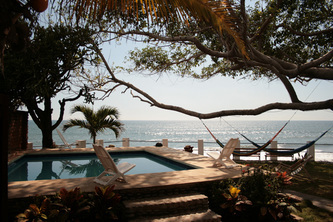 Front beach hotel in El Tunco beach. 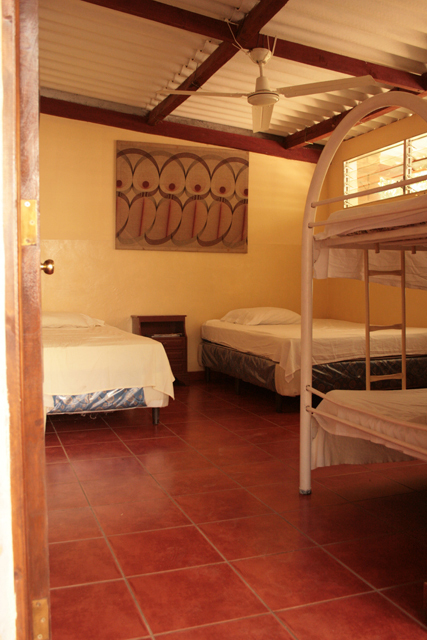 With basic rooms accommodation this surf house is a great option for lowbudget travelers looking for a place to stay right infront of the ocean. 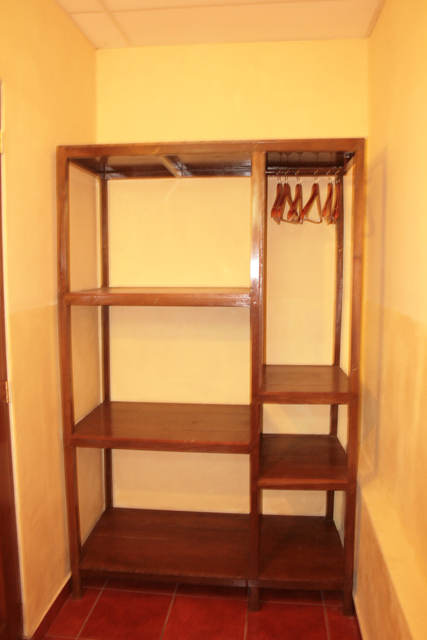 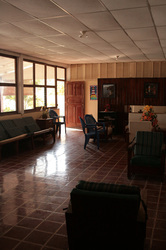 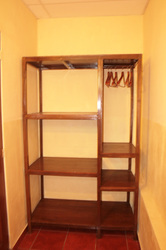 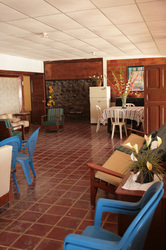 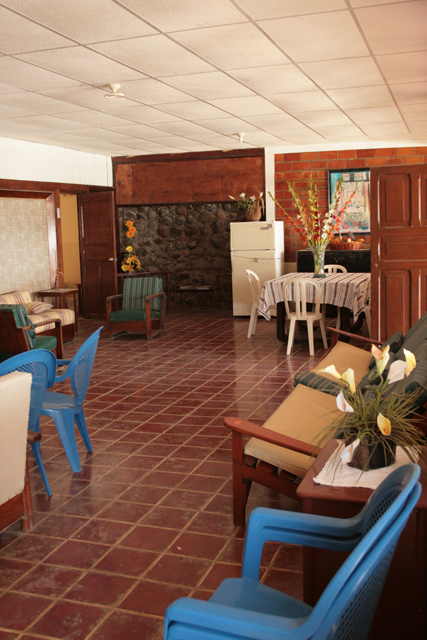 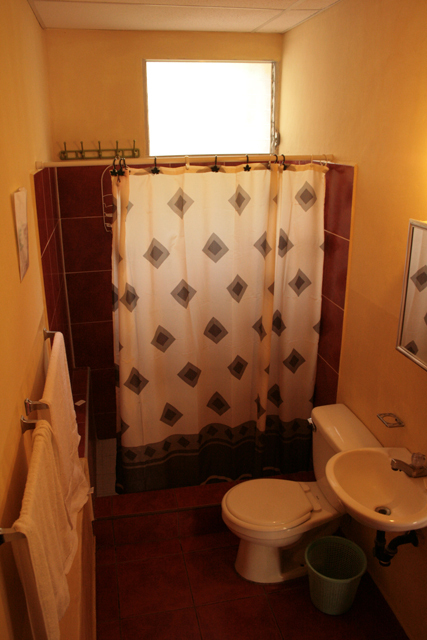 facilities: restaurant and bar service, kitchen access for long stays, swimmingpool, wifi internet. Type of rooms: single rooms, double, tripe quad and with six beds, with aire conditioner or just with fan. Reservation policies: 10% deposit required in advance. 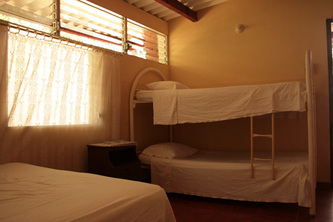 without refund for cancellation. el salvador hotel Travel website with great travel information, tips and advises, list of destinations, activities, tour operator companies, and the best hotels, beach hotels and resorts to plan a great holiday in El Salvador.